Have you heard of PEPTIDES? 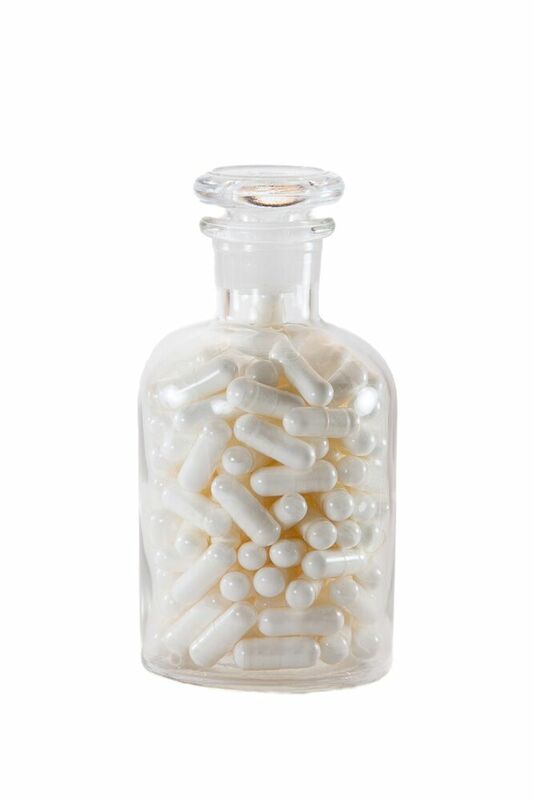 Peptides are short chains of amino acids (the building blocks of protein) and can assist in increased cell reproduction which helps with the healing process, muscle building, and more. You might discover that they are the perfect option for your body’s needs. Phys Pref Function is a peptide (PT-141 or Bremelanotide) used to help improve sexual dysfunction in both men and women. Promotes healing in the gut, with effectiveness in conditions such as Irritable Bowel Disease and Leaky Gut Syndrome, plus may decrease injury recovery time. compounded in both sublingual tablets and in oral capsule. A cognitive enhancing peptide that has both neuroprotective and neurorestorative properties that may help with anxiety and depression, memory and focus, and ability to cope with stress. compounded in sublingual tablets. Shown to stimulate the production of melatonin leading to increased deep sleep. It may also reactivate the production of telomerase in the cells allowing for healthy cell division. 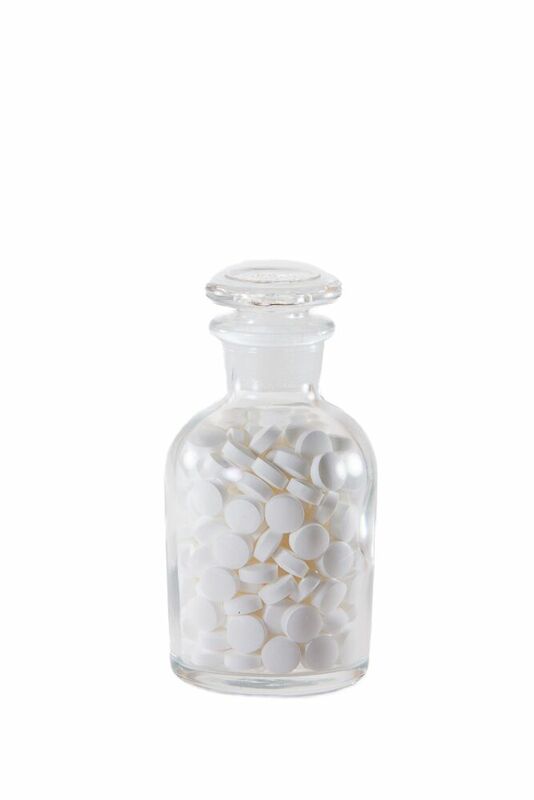 compounded in sublingual tablets.